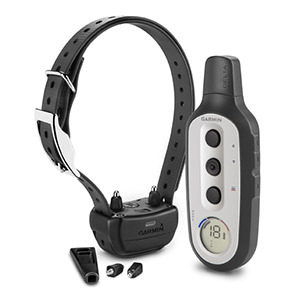 Allows intuitive control for serious trainers with 21 levels of momentary and continuous stimulation, a 1-mile range, and ability to add up to 3* dogs. Enables intuitive, 1-hand training of up to 6* dogs with 6 levels of continuous stimulation, tone setting, and a range of 1 mile. 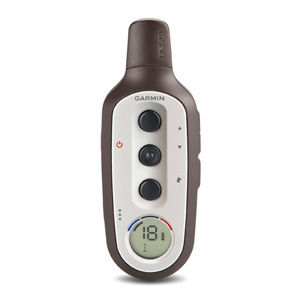 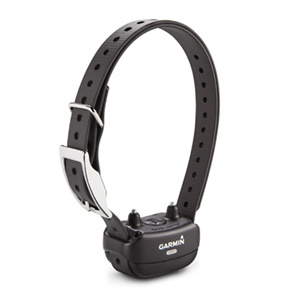 Allows intuitive 1-hand training and control of up to 9 dogs* from a range of up to 4 miles. 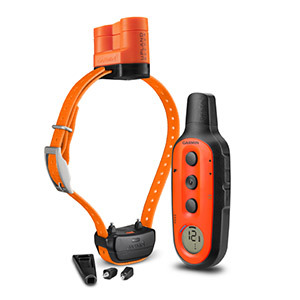 Delta Upland™ XC is designed for the upland hunter with 36 levels of momentary and 18 levels of continuous stimulation, changeable contact points (long and short), BarkLimiter™ and remotely operated beeper. 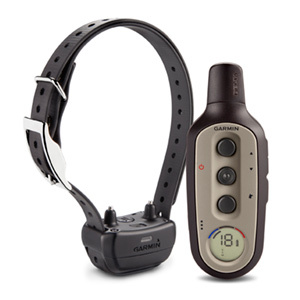 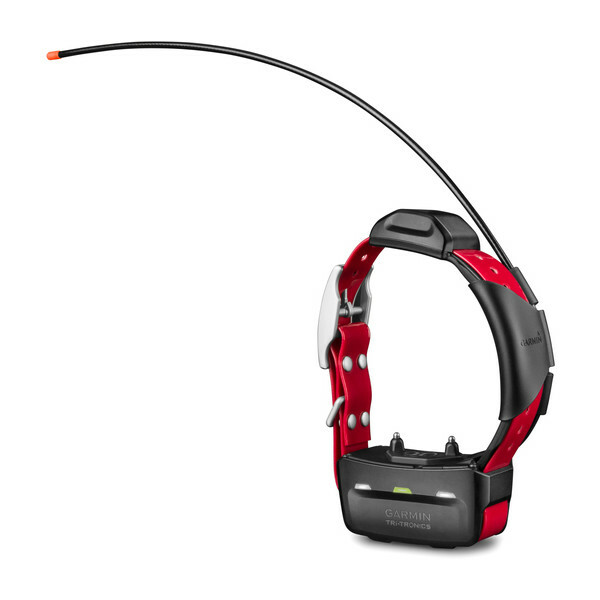 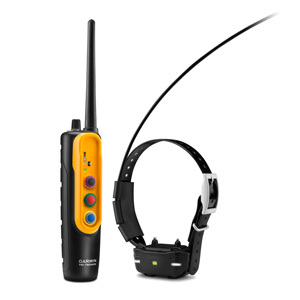 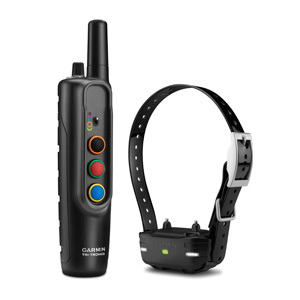 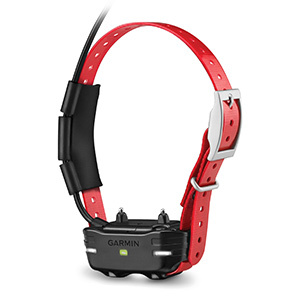 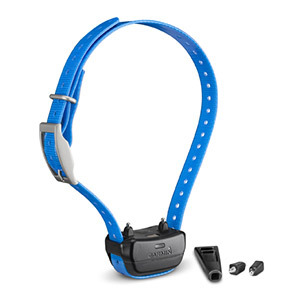 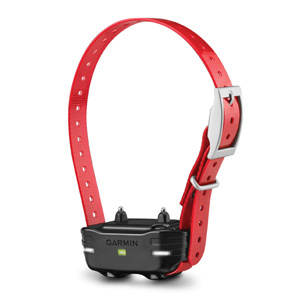 Delta Sport™ XC from Garmin, with proven Tri-Tronics® technology, is a ¾ mile range trainer with 36 levels of momentary and continuous stimulation, interchangeable contact points and built-in BarkLimiter™. 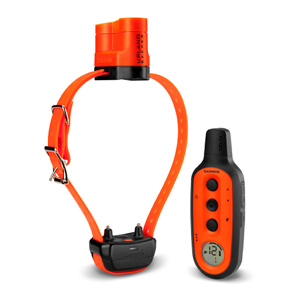 Delta® XC puts more dog training control in your hands with 18 levels of momentary and continuous stimulation and interchangeable contact points (long and short). Beeper to help locate dog, know when it’s on point; remote electronic trainer with 3-button front for beeper activation, stimulation, tone and vibration. 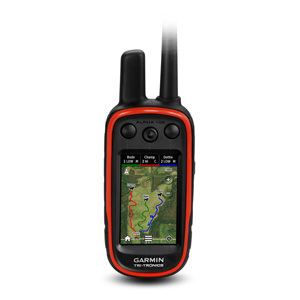 Easy-to-use remote training device with instant correction for more control and convenience, plus up to a ½ mile range.